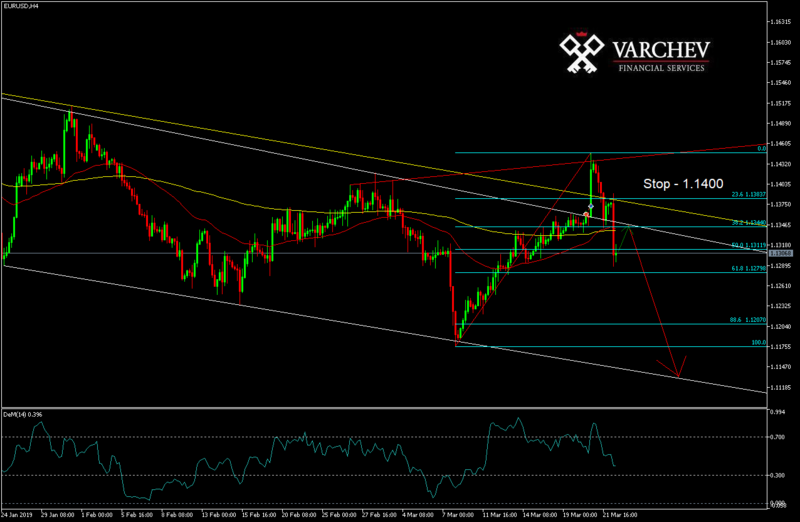 Forex: EUR/USD with “sell” opportunities but only after a diagonal resistance test. 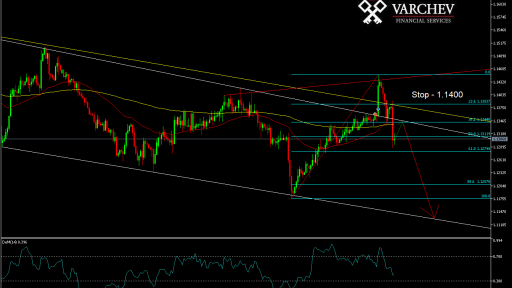 Forex: EUR/USD with "sell" opportunities but only after a diagonal resistance test. Technical Analysis: Following FOMC's approach, the single currency price was able to reach the levels I had posted in the "Full EUR/USD Technical Analysis". In this case, option 3 was reached, in which the pair reached levels of 1.1440, found strong resistance and managed to wipe out all of its profits from the speech. Currently, the price is back in the short-term trend channel launched on 10.01.19. Expectations are the price to retest the diagonal resistance (the white trend line), from where sales will be more likely. Indicators: The price is below 50 and 200 EMA, indicating strong resistance to the price. DeM- In neutral territory and does not give signals at this stage. Alternative Scenario: If the price breaks through the two static resistances (the white and yellow trend lines) then the price will continue to rise.